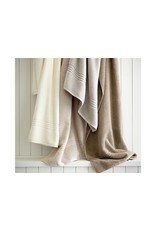 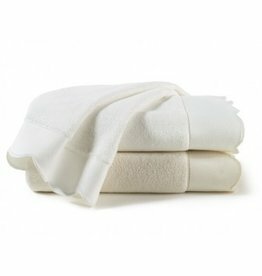 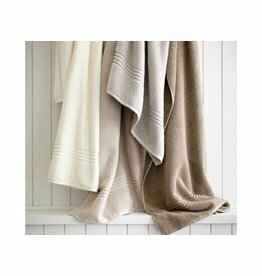 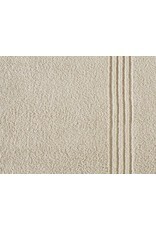 Perfect for the modern family, our NEW Chelsea, towel is fluffy, thick and super soft. 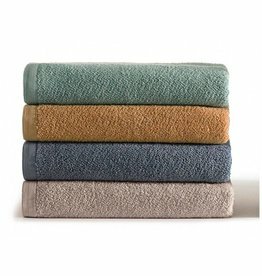 This towel is made of long staple cotton that has a zero twist. 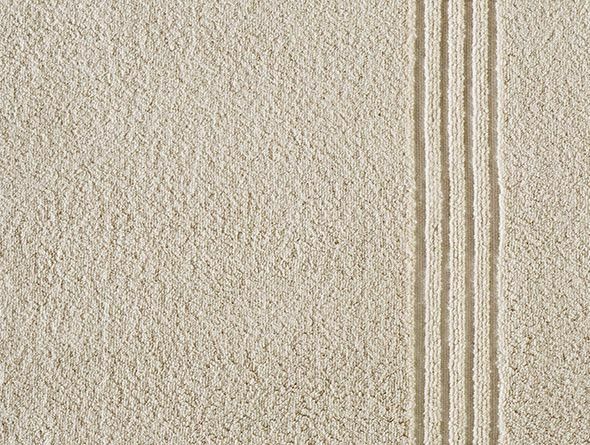 This zero twist technology keeps its long lops from twisting giving Chelsea its hefty hand that's light as a feather and fast to dry. 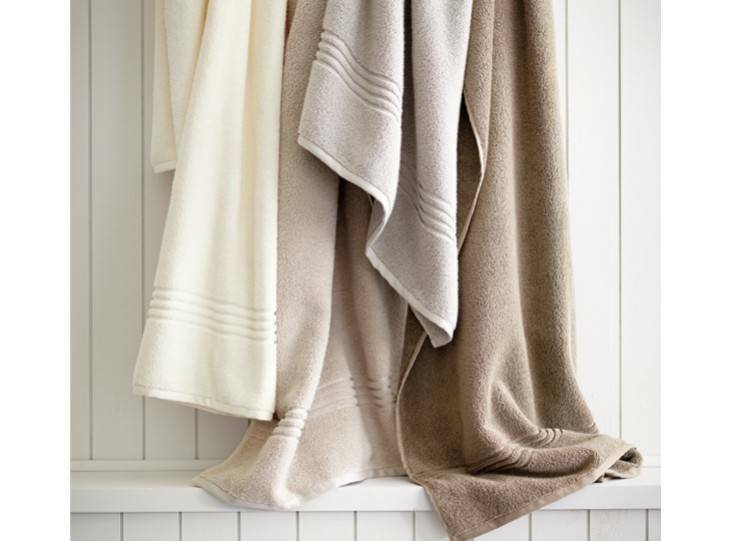 Pick from our palette of 6 neutral colors.